Ewok One is an artist that has influenced me and my work. He has such a signature style, I wouldn't be surprised if people recognized his work but didn't know his name. With respect to the art and design worlds, he has accomplished everything you could dream of as an artist. Gallery shows, products a successful graffiti career, worldwide recognition for his years of work and respect that follows suit. I go to his website periodically to see what he's up to and I recently grabbed an image for my phone background. His style of characters are graphic, yet sensitive to detail that it makes his work something much more than most people expect from graffiti artists. His use of outlines, shading and deconstucted forms relate his character work back to his wildstyle graffiti that gained him notoriety. I have a t-shirt of his that is also a good example of his work. 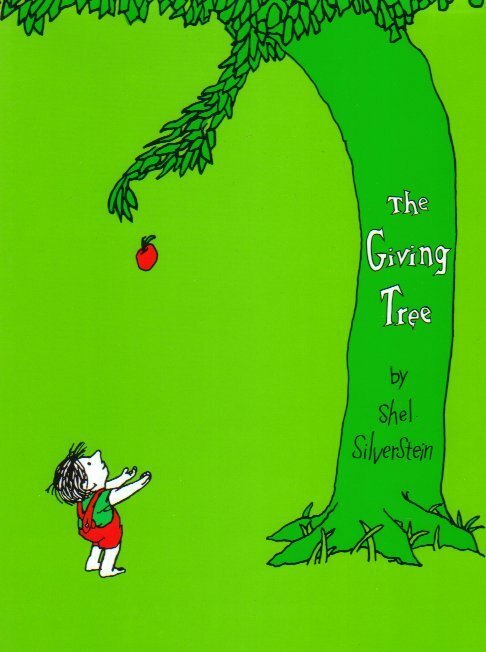 The artwork is based on the children's story titled The Giving Tree, by Shel Silverstien. If you are unfamilliar with the story, it is about a tree and a boy. The Giving Tree jumps through different chapters showing the boys life progressing with respect to his needs from the tree. The story highlights a mother's desire to give their children whatever they want or need, even into adulthood. Ewok's interpretation flips the story to the perception of the greedy, selfish and needy. As you can see below, the animals are grabbing for dollar signs. There's a lot to the t-shirt and you wouldn't catch it if you were unfamiliar with the story. Not to mention, many people don't pay attention to t-shirt artwork anyway. 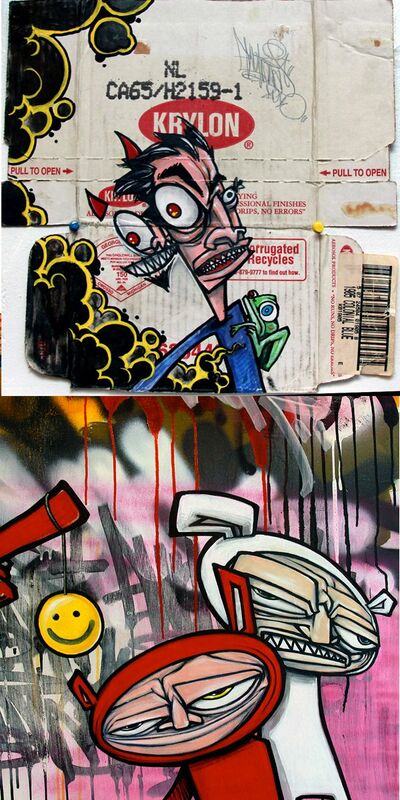 Ewok works on canvas, designs products and still works in the streets all over the world. Check out www.mr-ewokone.com to see more work from this extremely talented and productive artist.